Nancy Roth, violinist and violist, is currently concertmaster of the Culver City Symphony and Marina del Rey Summer Symphony. 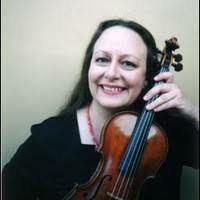 She is also principal second violinist of the Chamber Orchestra of the South Bay and a member of the Pasadena Symphony. She is a former member of the Los Angeles Chamber Orchestra, was co-principal violist of the Graz Philharmonic in Austria, and she served many years as concertmaster of the San Fernando Valley Symphony Orchestra and the Carson-Dominguez Hills Symphony. Nancy has been a featured soloist with numerous Southern California orchestras including the Culver City Symphony, Carson Symphony, Chamber Orchestra of the South Bay, Los Angeles Chamber Orchestra, Southland Symphony Orchestra, Valley Symphony and Rio Hondo Symphony. 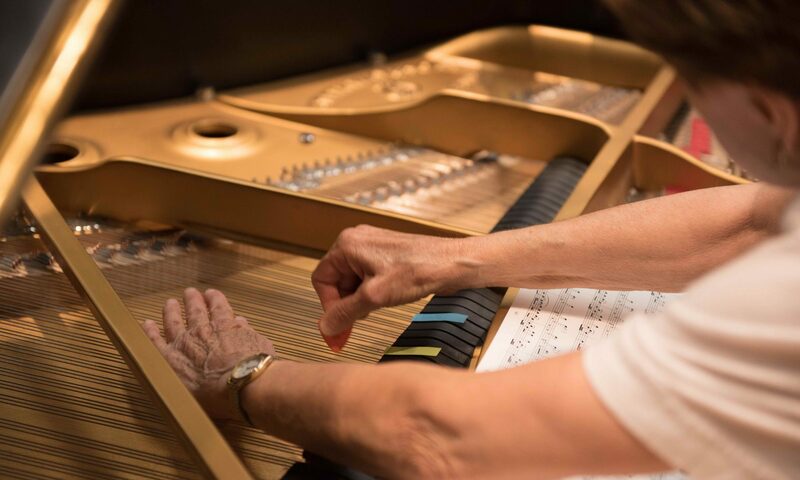 She has given recitals and radio broadcasts in the United States, Austria and Mexico, and she is currently a member of the new music group “TEMPO” based at CSUN. Nancy is a member of the String Family Players (quintet), which performs educational programs for the Music Center On Tour, and she has been on the faculty of the Max Aronoff Viola Institute Summer Music Festival. She has played baroque violin and viols with James Tyler in the London Early Music Group and Los Angeles Musica Viva. Nancy holds a Bachelor of Music from CSUN, a Master of Music from the Juilliard School and a Doctorate of Musical Arts from USC.